At Auckland Home Staging we use striking furniture and accessories to create stunning photos to give you the edge when selling your home. Our team has over 20 years’ experience buying and selling property. With extensive experience in home staging, we utilise current trends in furniture and accessories to create that sense of excitement we want from buyers when inspecting your property. Call us now for a quote or price list. Our prices start from $995 + GST. 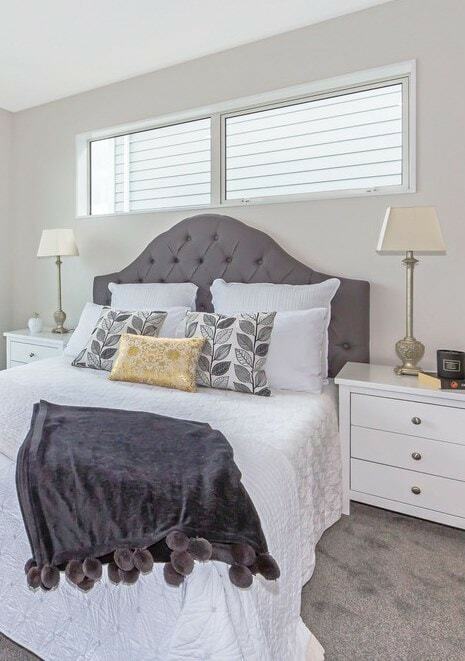 We have a large inventory of gorgeous, stylish furniture to suit properties ranging from small apartments, basic 3 bedroom homes to large mansions in any area - Auckland-wide. We stage houses and apartments Auckland wide, including: North Shore, West Auckland, East Auckland, South Auckland and Franklin. Find out how home staging works and why you need it to stage your property. Auckland Home Staging were a pleasure to deal with. They listen to our requirements and delivered exceptional styling and service. I would use them again and highly recommend them.